One of our biggest bugbears about construction toys is that they tend only to encourage kids to build what it says on the box. 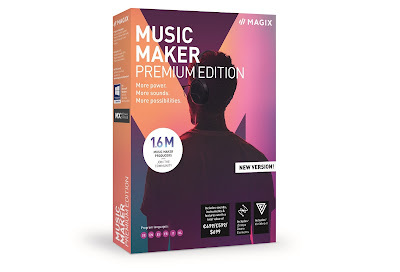 Nearly all of the main toy brands are responsible for this, including very specific building parts which can only really be used to make the model intended; not great if you'e wanting to go off-book and build something completely bonkers and new. 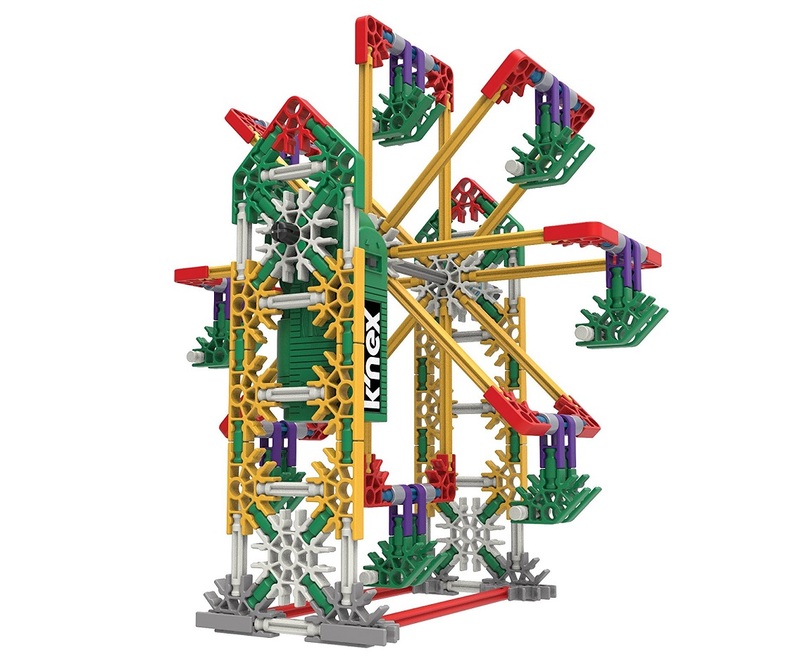 Enter K'NEX, which uses just a limited number of differently shaped and coloured parts. You can build anything with anything, and that idea is helped in no small part by the Power & Play Building Set. This set contains a not-inconsiderable 529 K'NEX parts, from long rods to small pins. There is a fairly standard mix of parts, including a few dozen of each kind of rod, connector, and pin, as well as some tiny axle hoops. However, what it contains that you might not already own in your K'NEX bundle is a battery-powered motor. The K'NEX Power & Play Building Set therefore lets you build things that move, like cars, windmills, helicopters... anything. It really is an open and play set, as kids can dig in immediately and start building. 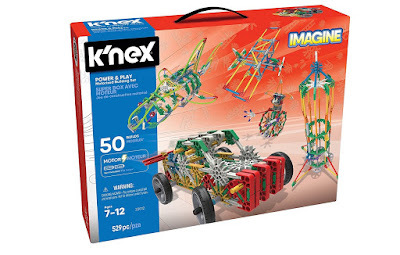 We think it is by far the best way to get started with a product range such as K'NEX, as the kiddos can get to grips with how the parts fit together and what they can achieve themselves. After opening the box and sifting through the pieces, we'd managed to build a working vehicle in just a few minutes. Nice, innit? But for those who would like some inspiration, K'NEX have included a useful booklet which is filled with 50 building ideas. Many incorporate the motor to give motion (as well as the usual suspects like the aforementioned car, there is also a working drill! ), but many also don't, letting kids build other smaller models in the case of the motor having already been nabbed by someone else. Following the easy-to-follow instructions, we built this scorpion. Nice, innit? After that, it was a God-damn free for all, with the kids scooping up parts to make some mental creations. This is a great set that could serve both as an introduction to the building system, or as a way to bolster your already chunky K'NEX collection.